The idea for iffl.com.au came about during a routine coffee meeting. We were discussing the disparity and percentage of markups on diamonds that most retailers, wholesalers and investment brokers are currently charging and we thought there's going to be a better and fairer way. And quite a few more coffees later iffl.com.au was born. Iffl works much like real estate or other brokerage services, where you know how much the property or the item costs and you know what commission you're paying. Nothing hidden, all cards exposed, fully transparent. You'll pay for the diamonds the wholesale buy price for a small finder's fee on our part. No markups, no freebies, no gimmicks. And much like you want a great agent to represent you for your property you would the same here. Someone to look after your interest first. Our team members are all highly qualified and dedicated professionals who love what they're doing and love the world of diamonds and gemstones. Between us we have more than 80 years of experience and are third generation diamond experts.  We employ qualified gemmologists, diamond experts and jewellers and do not outsource for expert knowledge. Conveniently located in Sydney CBD we offer personal one on one consultations and help you to find the perfect diamond or gemstone be it for a special someone or investment. 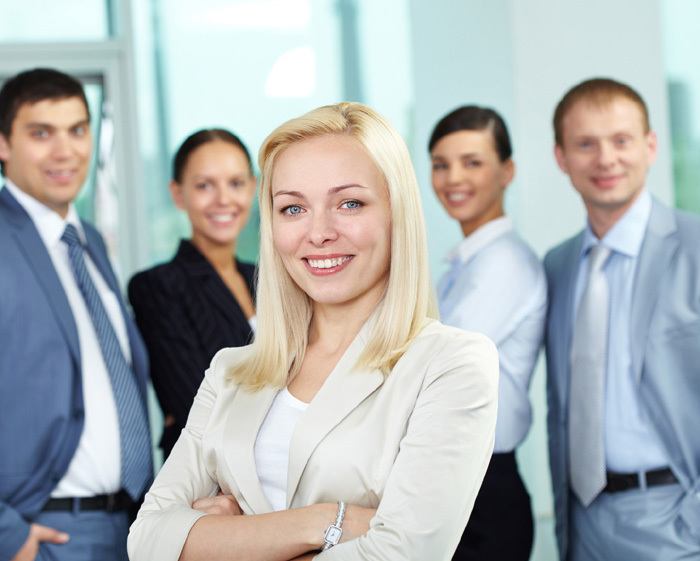 We are happy to look after consumers and investors and also offer SMSF services.